And for all the deets on how to join this month’s challenge and have the chance to WIN a $30 gift voucher stop by Scrapbook Boutique blog, you have until the end of July to join us! Today I was inspired by the colours and those fab circles, it was the perfect time to try out multi layering my Waffle Flower circles! I just wanted to mention that this card was inspired by this funky card design by Quyen right HERE, thanks so much! From here you are heading to the Scrapbook Boutique Blog, thanks for joining us, it’s been heaps of fun! < Previous Video : It’s time for a Pinata at TAWS! Next > Video : Celebrating Altenew’s 1st Video Challenge! Gorgeous Therese – those colours together are so pretty. Therese, this is such a beautiful card, love the flowers and your colours. Really love that ‘thanks’ die. I have to control myself I always want the ones I dont have. Such pretty colours together. I first thought it was patterned paper and then I read you had stamped it! Perfect stamping. 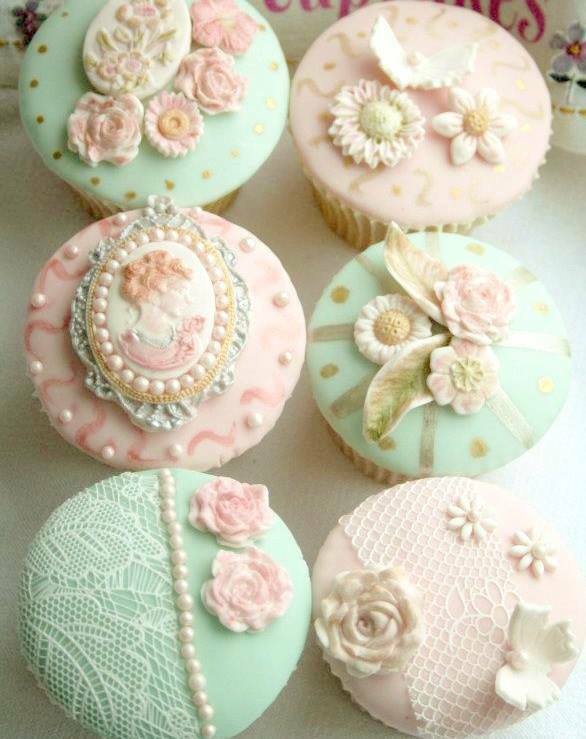 Oh so pretty! That gold on the “thanks” is a beautiful embellishment. Beautiful card, love the soft colours you have used!! Totally love this card – the colours, the gold wording, everything! Love how you have layered your flowers to create the floral panel – and the gold sentiment if perfect to set it off! Gorgeous. I thought it was pattern paper until I started reading. Beautifully stamped and love the gold die cut sentiment. Oh. my. gosh! Therese, your card is stunning! I love the way you’ve added the sentiment across both panels at the top…very inspiring. pretty.. love the gold sentiment. So pretty! I love the soft background and gold sentiment! Love this so much!! I’m as huge Waffle Flower fan but don’t have this set. Might just have to get it after seeing this card, the design is brilliant and love the pastel colours. What a lovely card, a super design and your wonderful colour sense and interpretation make it most pinnable! Oh, how did I miss this beauty! I really love how you stamped all these beautiful images and the colors are gorgeous, Therese! 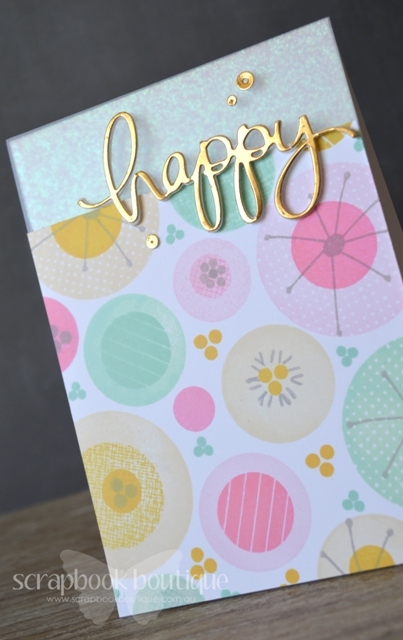 It’s like high end designer paper and your gold die cut sentiment is the perfect touch…Love it! Love your card and the colours, the stamp makes it look like iced cupcakes. Those layered circles look totally awesome. Great job! 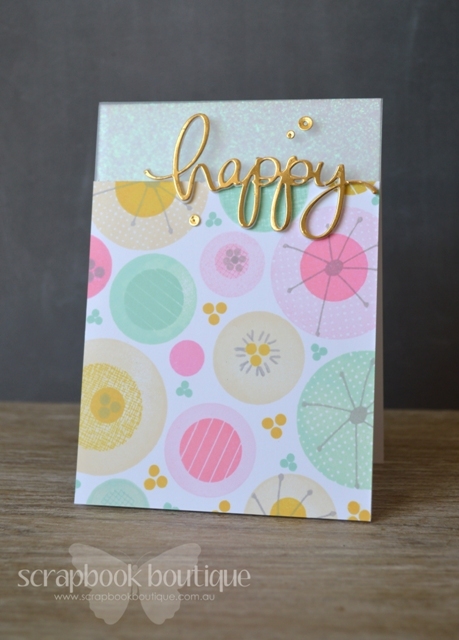 You are amazing Therese, I love your stamping, I love the gold, I love love love every element of your card. The multi-layer stamping is fabulous, Therese. I can see how you were inspired by the photo, such luscious colors. Have admired your clean and simple cards for sometime now. This is no exception. Beautiful! My goodness! I really thought that was patterned paper! You put those colors together in a wonderful pattern!